Happy Tuesday! Is it just me or does today feel more like a Monday? 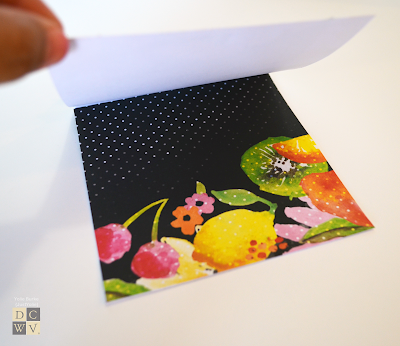 Hello this is Yolie from the Social Media Design Team sharing a card using The Watercolor Stack. The stack is available at Jo-Ann and seriously, with the amazing sales online or at your local store, I would grab a stack or two before they run out! 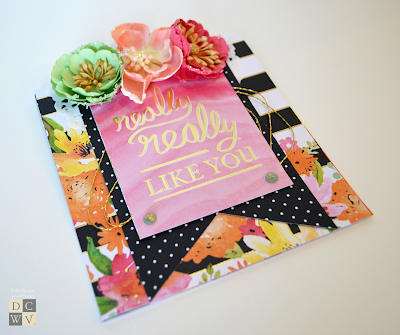 The gorgeous designs on this stack paired with gold foiling are totally amazing! 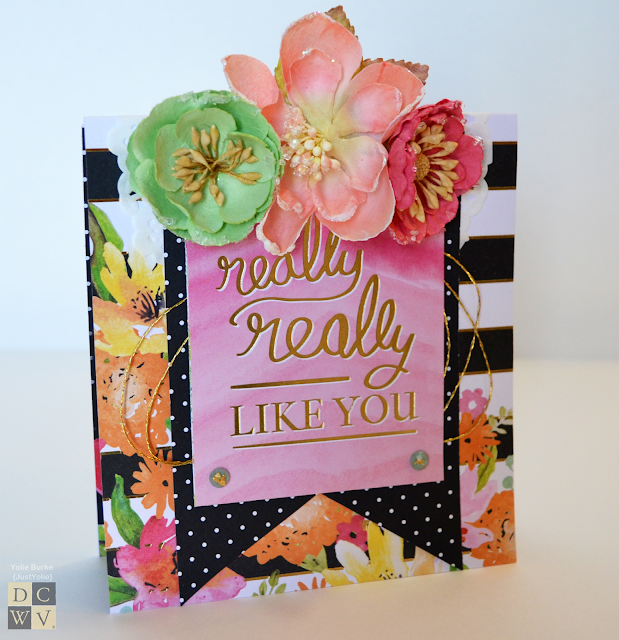 I used the cutout sheet and used the "really really like you" for my card. This is the inside of the card. I almost don't want to use a liner. Oh idea! I will use vellum instead so I won't completely cover the design. I love it when I can use product from my stash. The flowers match perfectly! The gold string can be found in the jewelry section of your local craft store. Thank you so much for visiting today; enjoy the rest of your crafty week.